Are you looking for information about the 2014 Educator's School Safety Conference? Click here! The Educator's School Safety Network is pleased to announce that our own legal consultant, Amanda Klinger, Esq. 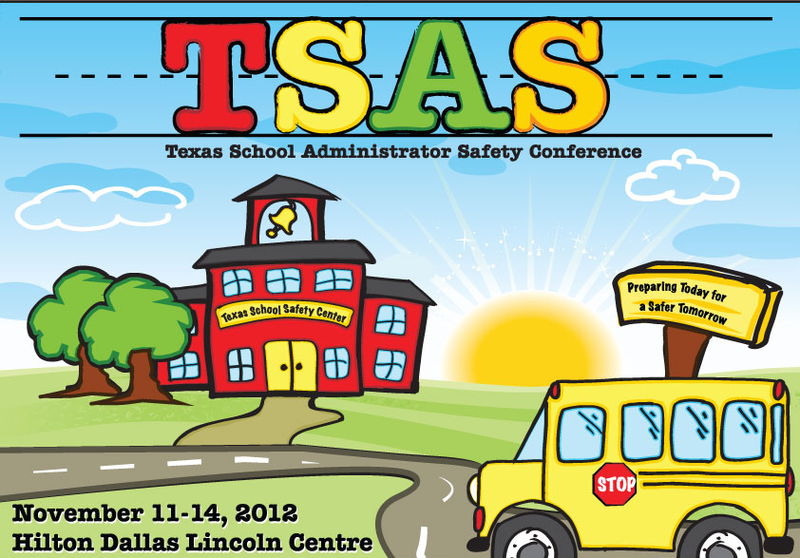 has been invited to speak at the 2012 Texas School Administrator Safety Conference hosted by the Texas School Safety Center.